Do you listen to podcasts? I really enjoy listening to them when I’m at the gym, on a walk, driving alone, folding laundry or just laying in bed after the kids are asleep. I love finding new shows so today I wanted to share my nine favorites with you! Serial (season 1) — this is the first podcast I ever listened to and I was immediately hooked. It’s a true murder mystery from 1999. Was he guilty or not guilty? Armchair Expert — quite possibly my favorite podcast of all time. 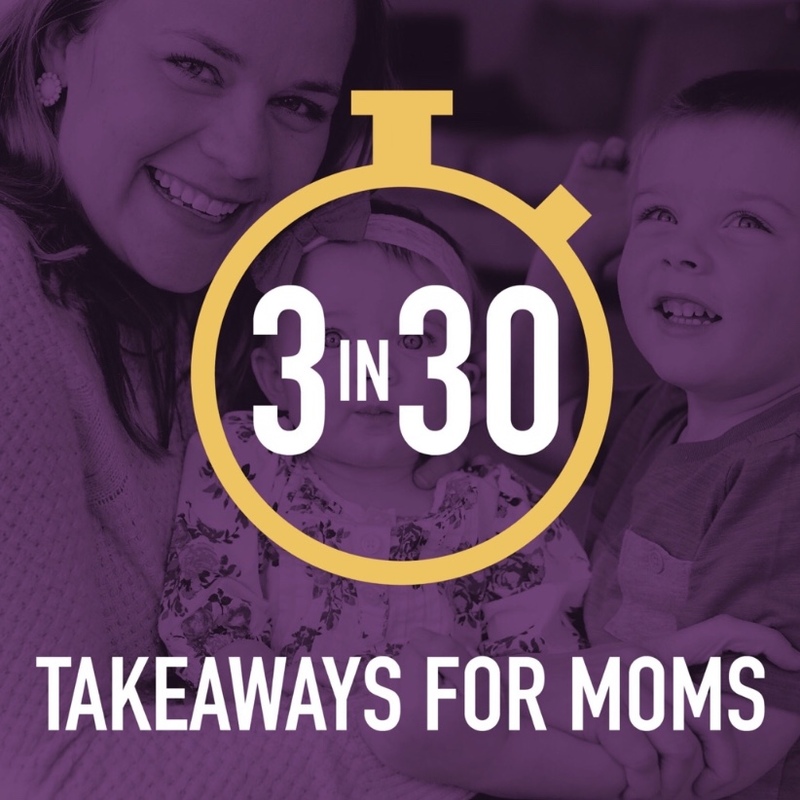 My favorite guests have been Kristen Bell, Ellen DeGeneres, Brene Brown, Ashton Kutcher and Gordon Keith. The episodes are long but worth it. Do not listen with children present. Chris Loves Julia — a great podcast about DIY, home design and life in general. This show is no longer recorded, but the archives are incredible! 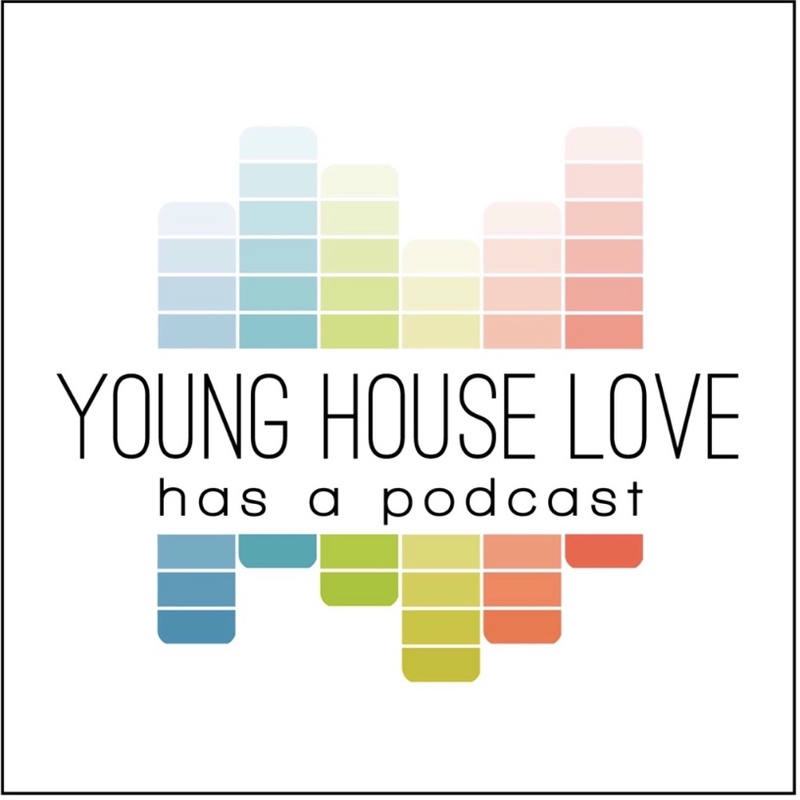 Young House Love — deep and not-so-deep conversations about DIY, design and life at home. I get excited every Monday when the new episode drops. How I Built This — I wouldn’t call myself entrepreneurial, but I love hearing these stories about how different companies got started! Ellen on the Go — I’m a huge fan of Ellen but can’t always catch her talk show. This is the next best thing! Missing Richard Simmons — this is especially great if you haven’t heard anything about Richard Simmons lately. Absolutely fascinating. 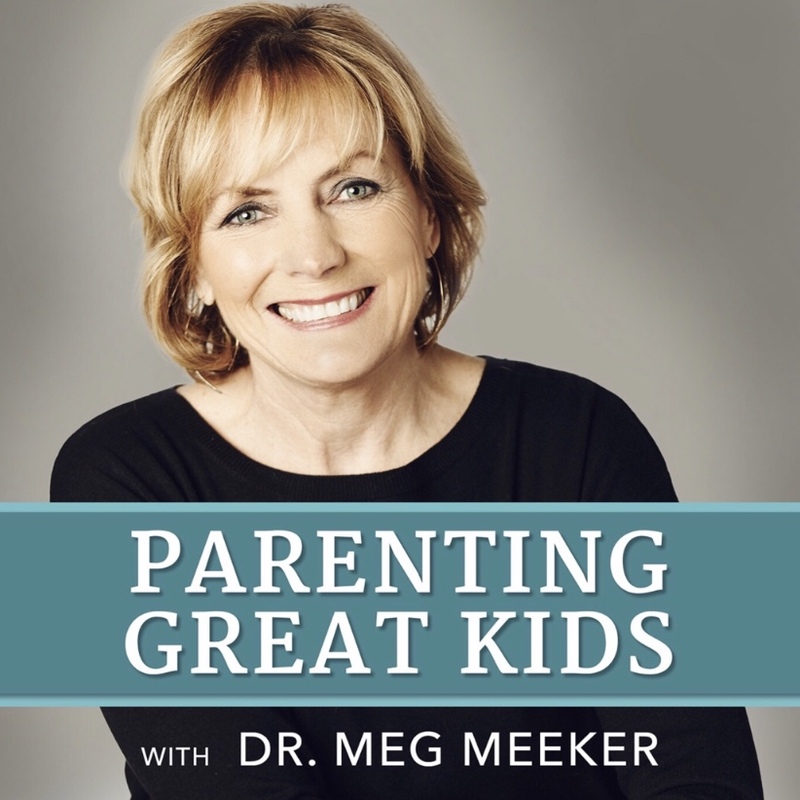 Parenting Great Kids — honest parenting conversations on a variety of topics hosted by a pediatrician. Very relevant, practical and encouraging! I also wanted to share a few specific episodes from other podcasts that I’ve enjoyed…I highly recommend all of these!